Believability: This one makes sense. 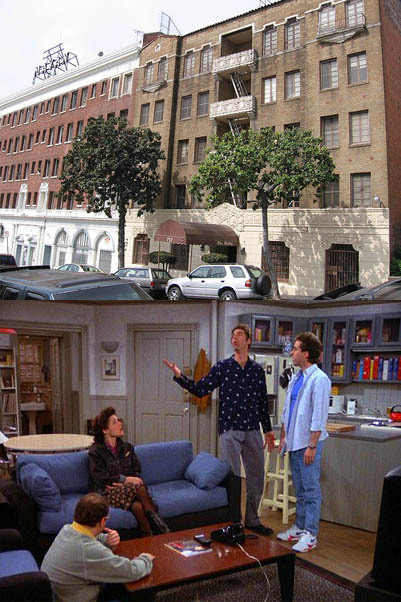 Seinfeld’s income:amenities ratio is perfection. 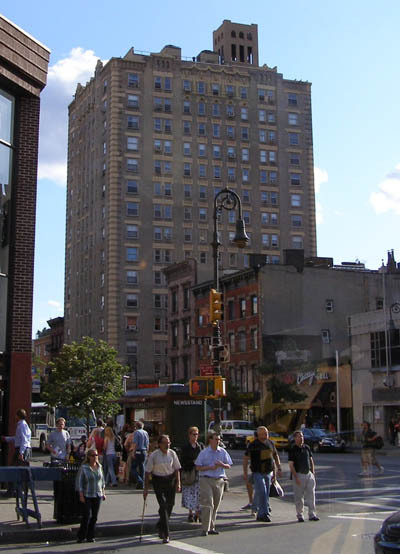 A successful stand-up comedian deserves a clean, roomy one bedroom on the Upper West Side. 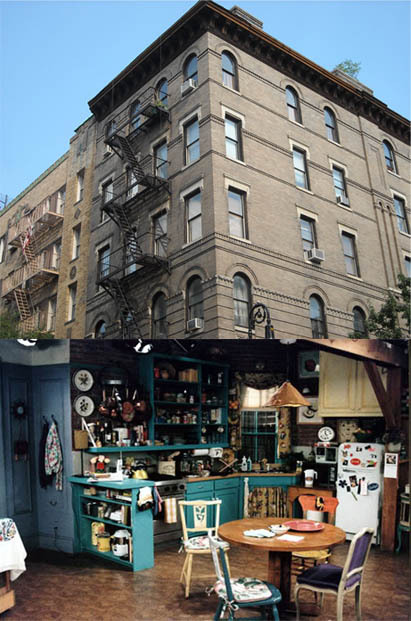 If Seinfeld the show was still running today, Seinfeld the character would have Ikea’d his apartment a bit more, but I love the 90s two-toned walls and mismatched furniture. With similar apartments on 129 West 81st Street coming in at around $2,000 per month, I applaud Jerry and Dave for keeping things realistic. Believability: For a girl who spends the first several seasons vacillating between poor, unemployed, employed by a diner, and then poor again (didn’t she at one point have $127.00 to her name?) the line cook turned executive chef lived in some pretty sweet digs. Together with her roommates who were even less financially secure than she (Rachel, the barista who couldn’t make a latte, and Phoebe, who was a masseuse sometimes), how much could these girls really rake in? 30 grand a year? 35? 40? 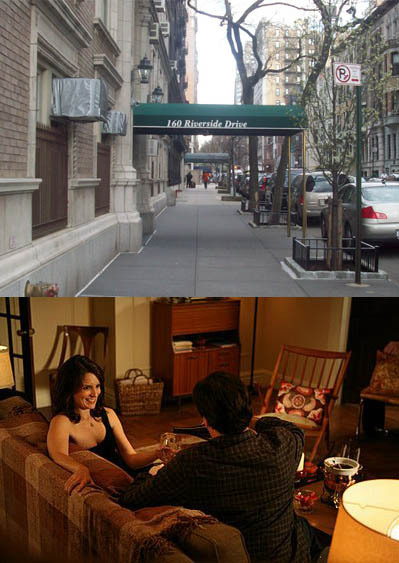 Friends explains that the apartment is a hand-me-down from Grandma Geller, and thus rent-controlled at far less than market value, but honestly – when Padmapper gives similar New York apartments a monthly rent of $3,000 – 5,000, when did Grandma need to get her hands on this gem so that she could pass it on to Monica at the feasible rate of $200 a month? Believability: An A+ for Tina Fey & Co. Since 30 Rock is loosely based on Fey’s life as head writer for Saturday Night Live, she knows how to keep it believable. 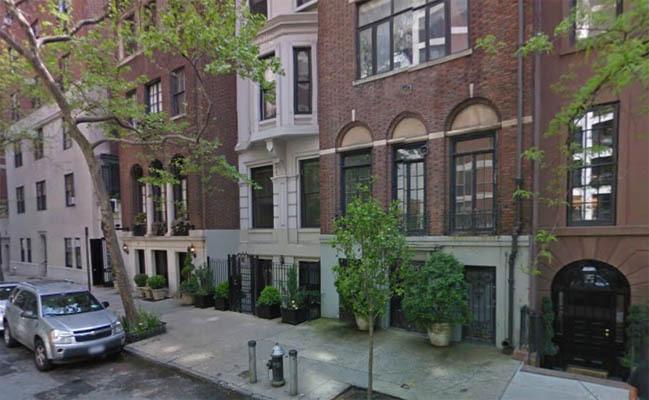 Available one-bedroom apartments around 160 Riverside Drive in the Upper West Side sit squarely at $2,000 per month, which seems entirely reasonable for a head writer raking in about 1.5 million every year. Lemon’s interior is not overly-decorative and no one is surprised when she can afford to buy it (plus the apartment next door) during the fourth season. Believability: Always sticklers for accuracy, the guys behind Mad Men would want a building still standing to represent the home of newly-divorced Don Draper. A slew of “Maddicts” took it upon themselves to discover the real deal after Draper declares “6th and Waverly” to the cabby, and have determined 136 Waverly as where the Draper-magic happens. While the current apartments boast better lighting than the grimy glow of Draper’s pad, today’s selling price for a one bedroom is a about $769,000; Maddicts guesstimate Draper could have been sitting pretty for a few hundred dollars a month. Not too shabby for an ad executive with low expectations for interior decorating. Believability: A spacious one-bedroom with walk-through closet and bathroom and a full kitchen – sounds too good to be true, although her décor is not overtly ostentatious. 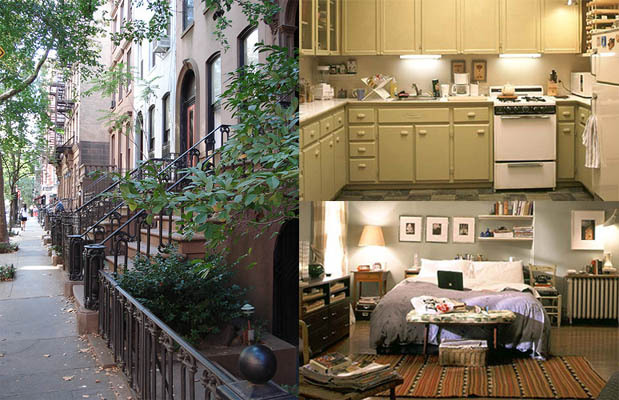 A quick check of Padmapper’s apartments for rent on East 73rd street sets the average rental price at $3,000 per month. Coupled with Carrie’s job as a newspaper columnist (who couldn’t possibly make over $40,000 per year, right?) and her obsession with Manolo Blahniks, we give this set location a big, fat “Yeah Right.” Sorry ladies. étape pour cet été : http://seniorclub.free.fr/userinfo.